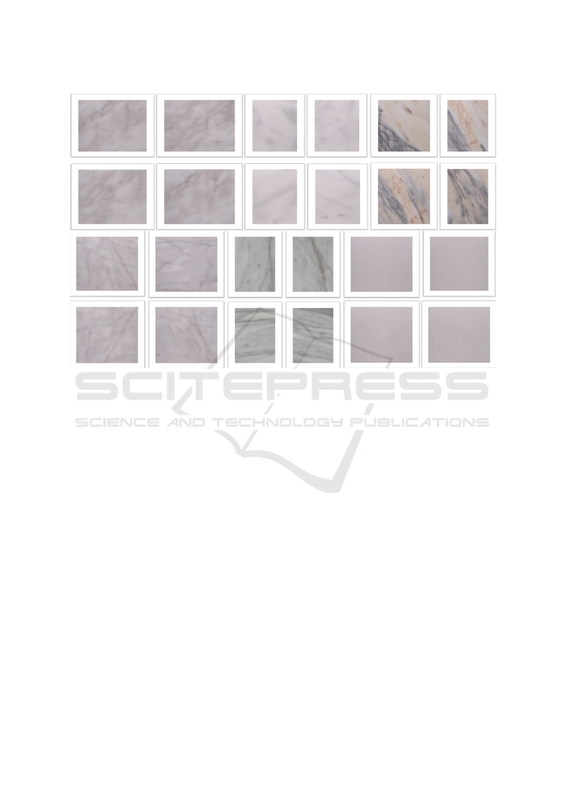 Marble Classiﬁcation, Color and Texture Recognition. classes causing a big loss of time and money. It arises the need for an automatic method of classifying marbles. 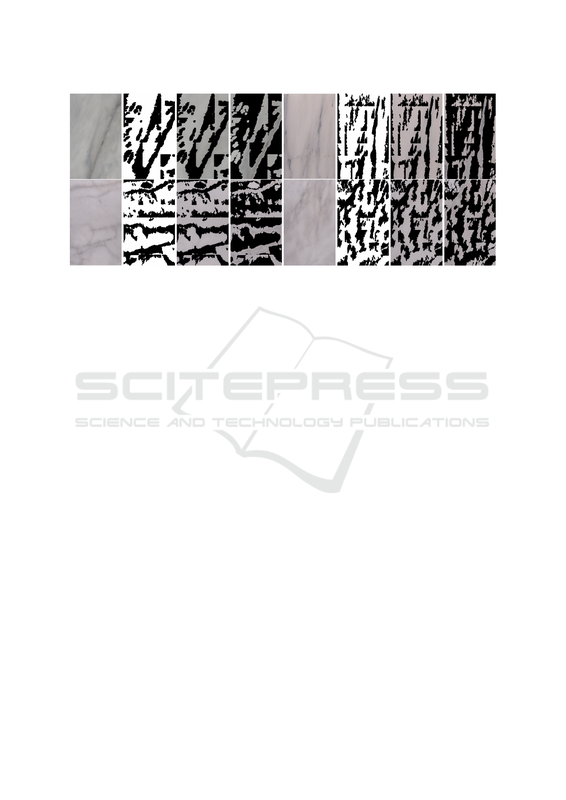 In this paper we present a novel method which utilizes color, structural and textural representations of a marble. system which is simple and fast enough to be used in a real-life environment like marble factories. washing) and divided into different sizes of interest. used, human classiﬁcation has several limitations. we develop and make use of. 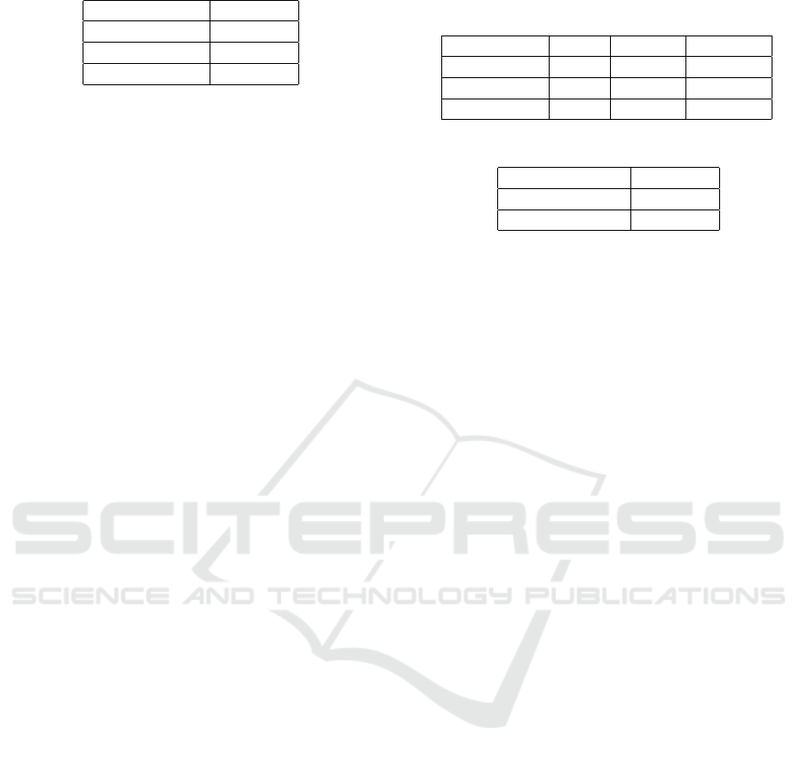 Kilickaya, M., Cinar, U. and Ugurluoglu, S.
Efﬁcient Marble Slab Classiﬁcation using Simple Features. use in a real-life, marble classiﬁcation setting. azzi et al., 2012) (Achanta et al., 2009). stone according to it’s textural and colour appearance. texture features, coupled with a bunch of classiﬁers. alone is not enough for accurate marble classiﬁcation. method to locate salient image regions in real-time. structure) and background (color) separately. for recognizing different types of materials. dataset of nearly 1000 images from 10 marble classes. light sources and the camera is set up. aspect ratio(best viewed in color). lighting conditions constant throughout annotations. variations in color distributions, and without textures. bination of them is necessary. imitate human visual system, and work in real time. tinctively to image patches of the same sizes) setting. Figure 2: Flowchart of our proposed method (best viewed in color). ture extraction and learning stage follows. ground can be seen as a foreground element. estimation can be found from Figure 3.
intra-class variation among two classes are achieved. each image in our dataset. binary map for each image. ground pixels, either individually or in combination. Each image is an uncompressed, 16-bit TIFF image. in a 192d feature vector. ﬁlter i for each pixel (x,y). texture responses for each image in our datasets. and its major axis length. where MLength is the major axis length. Background Segments and Foreground Segments (best viewed in color). also use the areas as features. we detail our learning and prediction approaches. classes, we need a model to distinguish between them. estimation methods, keeping the feature set constant. matrix) to perform each evaluation in the paper. Table 1: Foreground Estimation Performance. we extracted it from the result Table. structure from the whole image. These results can be found from the Table 3.
a marble to its foreground and background regions. not calculate texture features from the background image. Table 3: Feature Combination Performance. cessfully represents the type of the marble classes. compared to the other set of features. 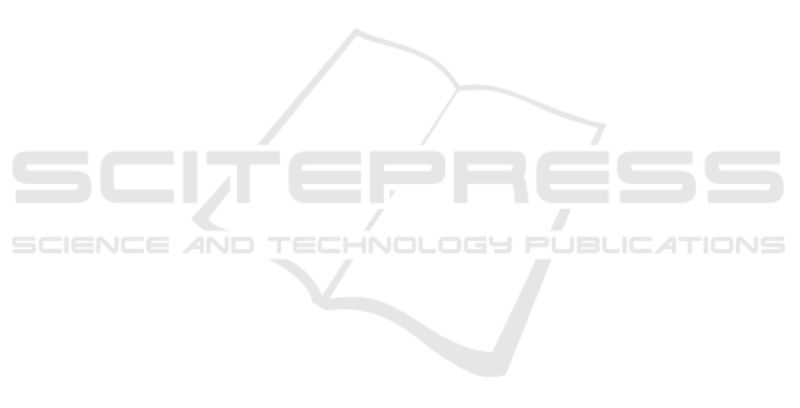 Achanta, R., Hemami, S., Estrada, F., and Susstrunk, S.
2009. ieee conference on, pages 1597–1604. IEEE. Computer and Information Sciences, 2008. ISCIS’08. 23rd International Symposium on, pages 1–6. IEEE. Arivazhagan, S., Ganesan, L., and Angayarkanni, V. (2005). 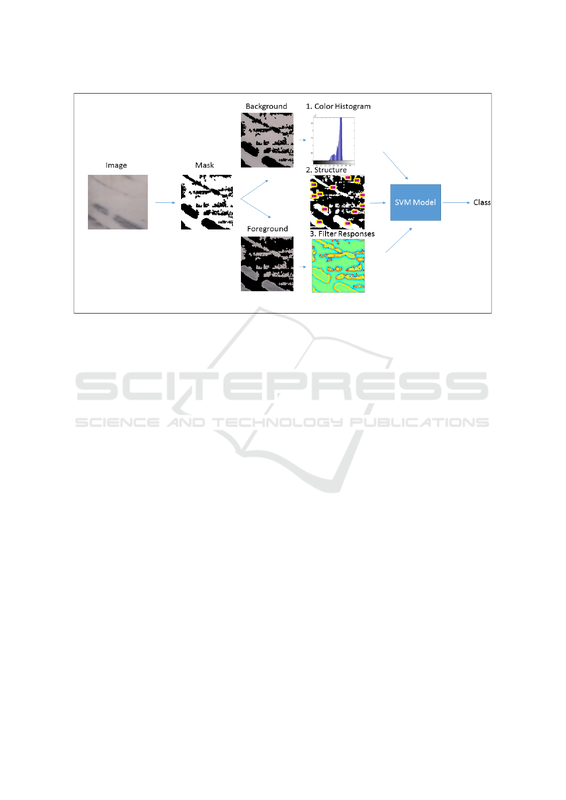 Color texture classiﬁcation using wavelet transform. Bell, S., Upchurch, P., Snavely, N., and Bala, K. (2014). context database. arXiv preprint arXiv:1412.0623.
national Society for Optics and Photonics. national Conference on, volume 1, pages 267–271. uhl, P., Pritch, Y., and Hornung, A.
ume 2, pages II–39. IEEE.